Burma’s clampdown on the country’s journalists continues with the arrest of Myanmar Now’s editor, Ko Swe Win by police at Rangoon Airport on Sunday. Ko Swe Win was taken into custody by police while waiting to board a flight to Bangkok, Thailand. 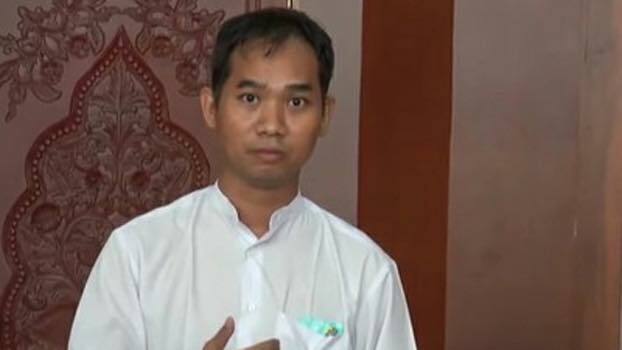 It is reported by Frontier Magazine that Swe Win’s arrest is linked to a “defamation complaint filed by a supporter of the Buddhist nationalist group Ma Ba Tha in March.” Swe Win now faces a potential three-year prison term under section 66(d), the defamation clause of the Telecommunications Law. Swe Win’s arrest follows that of three journalists arrested on June 24 by the government’s military for alleged breaches of the Unlawful Associations Act. 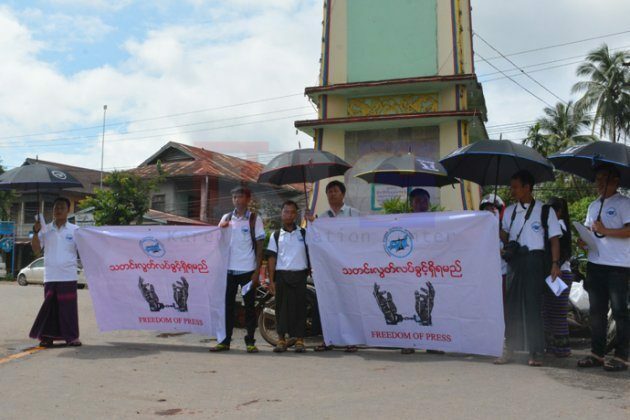 The three journalists, U Lawi Weng from on-line Irrawaddy magazine and two reporters Aye Nai and Pyae Phone Naing from the Democratic Voice of Burma face a minimum two-year jail sentence. Critics of the National League for Democracy government claim the arrests are attempts to silenced journalists, land activists and civil society opposition groups questioning its authority. Ye Min Khaung, the joint coordinator for the Southern Myanmar Journalist Network (SMJN) in Karen areas raised his concerns with Karen News.